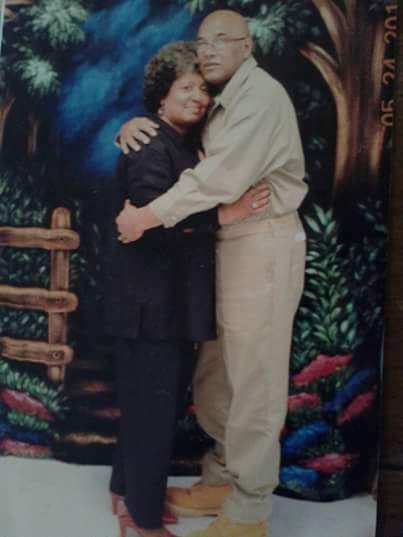 My brother has served 25 years of a mandatory life sentence for a nonviolent drug offense. John is now 70 years old with no prospects of being released. The impact of outdated sentencing laws is not only tying the hands of our federal judicial system, but also continues to have detrimental consequences on families, including mine, of nonviolent offenders. Oliver’s family. The arrow points to his brother John. Although John is suffering because of his crime, he suffers even more because of the pain and shame that he inflicted upon his family and the community in which he grew up. Our mother and father were dedicated to raising each of us (13 children) without social welfare, and sometimes our father worked three jobs. He instilled a work ethic into us at a young age and took each of us under his wing as we worked alongside of him as waiters. Like most parents, our mother and father wanted the best for their children and we were privileged of an opportunity to earn our money in an honest way. So, I can only imagine the disappointment that they must have experienced because they did the best they could to guide us and show us how to be successful in life. I will always remember the year of 1992 as the year of hell. My father once told me about a dream that he had. He said that he was in a field with a flock of sheep and all of a sudden a wolf jumped in and scattered the sheep. In February of 1992 our father passed away, John was arrested two months afterward, and I was laid off from my job of nine years at an engineering company. There was the stigma of having our family name dragged in the mud by local authorities when most of the family implemented that work ethic that our mother and father instilled in us. Furthermore, our mother was deteriorating with dementia to the point that she had to enter a facility. 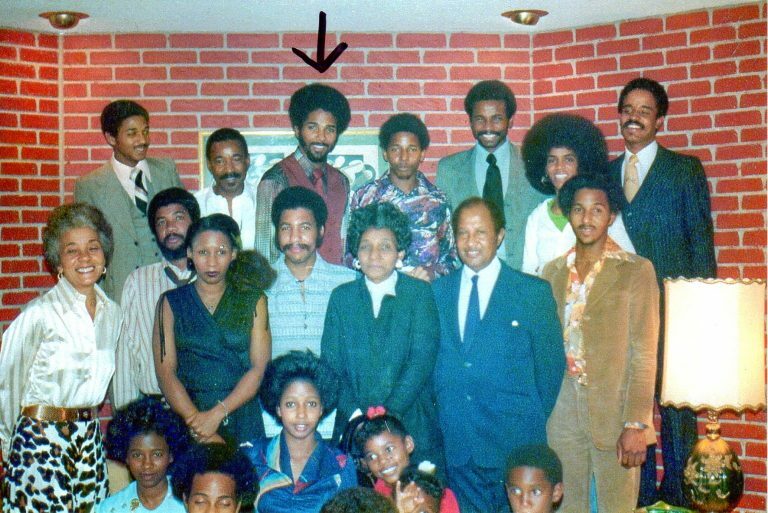 It then dawned on me that this was the revelation of the premonition that my father had of this nightmare that our family still endures since the incarceration of our brother. At various times, most of us were struggling with the reality that we now faced without our father and while attending to our mother. Eventually she succumbed to dementia in 2007. We wondered how John would take the news and we contacted the chaplain in the institution at that time. Sadly, it was learned that the institution had never informed John of our mother’s death. The only way he found out was by chance that he called our oldest brother the day before her funeral. If this wasn’t enough, John’s youngest son had a promising career in the NFL, but unfortunately he was shot in the head in his home town of Miami. Fortunately by the grace of God he survived. Imagine finding out something like this about your son on national television in the early morning hours, and not being able to call or not knowing whether your son was going to live or die! John acknowledges that he was wrong by getting involved with drugs and has said that it was something that he is truly ashamed of doing, especially because our mother and father instilled a set of values in each of us. He yearns for an opportunity to get involved with our local community to prevent others from venturing onto the pipeline to prison. Mandatory minimum prison sentencing is wrong and is the “wolf” that has scattered many families. It is an endless nightmare and a continuous journey on a trail of torture for nonviolent drug offenders. 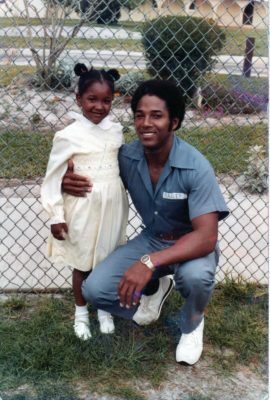 It is my sincere hope that Congress will have the fortitude to look beyond the prison uniform into the heart and soul of our low-level offenders and correct this injustice within our criminal justice system. I, along with countless other prison family members, will be forever grateful.